HOPE AND HEALING ON THE HORIZON! When life has been hitting you over the head with a 2x4, it feels so good when the beatings stop! August's rough retrograde ride gives way to graduated relief in September as Saturn and later Pluto station direct in Capricorn, and Mars's capricious retrograde becomes just an object in the rearview mirror, receding from view and memory as he speeds direct in Aquarius after September 10. The sense of load-lightening even extends to September's portion of the upcoming transit of Venus through Scorpio. The pleasure planet hurls through sexually powerful Scorpio beginning September 9, and (including a retrograde period October 5–November 16 with a dip back into Libra October 31–December 1) continues through early January of 2019. "Superficial" romance? Not a chance. 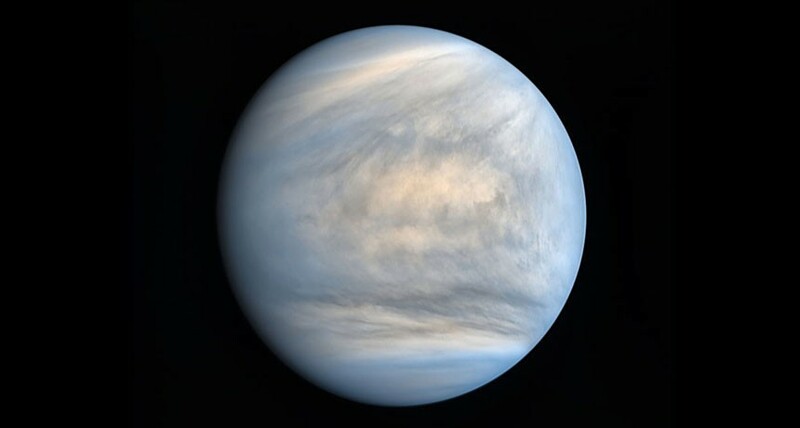 Venus in Scorpio goes where no Venus dares to go before, or after. The deepest depths and the highest heights are Scorpio's territory. Candy and flowers be damned—Scorpio settles for nothing less than heart's blood. If you've been ambivalent about a love or lukewarm with your former passion, Venus in Scorpio will test your last measure of devotion to determine whether it is eternal or merely temporal. The new Moon in Virgo joins Mercury in his home sign on September 9, prompting confession, soul cleansing, and recalibrating direction. Those Peter Pans who flee to Neverland hoping to escape responsibility miss the most profound challenge of all: staying forever young while reaping the rewards of the maturation process. The autumnal equinox on September 22 in diplomatic, graceful Libra turns the seasonal tide in the direction of hope—watch it rise with the full harvest Moon in bold, brave Aries on September 24, pouring the healing light of renewed strength in weary hearts, encouraging childlike faith and rewarding adultlike courage.